Beth and Paul are siblings that live near a lake. They love spending their summers playing in the sand and swimming in the lake. One day they come across a dead carp on the beach and are afraid of them. They don’t like the carps because they are scaly with barbels or mustaches that come out next to their mouth. The kids decide to avoid the area the carps swim in under the weeping willows. During a spring thaw, the lake floods into the family’s yard. As it recedes, a pond is left under the weeping willow. When the children explore the pond, they find tadpoles and frogs and carp. The carp had gotten stuck in the pond when the flood receded and left the carp behind. With the pond quickly drying up, the carp will soon die. Beth and Paul have to decide if the carp are important enough to save and how they could do it. 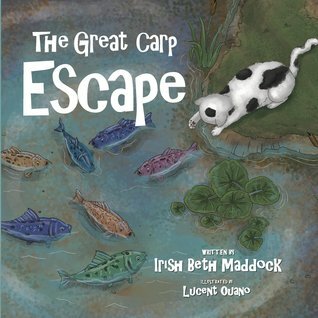 Maddock has created a really wonderful story with meaning and lessons about taking care of God’s creatures. Ouano’s illustrations are quite gorgeous and remind me of summers on the lake when I was growing up. Carp were a common fish in our area and I remember thinking they were ugly too. This book would make a great Sunday School lesson or children’s time during church. There is plenty of opportunities for discussion and lessons to be taught along with this story. With all the hate in our world today, this is a refreshing example to share with our children about showing love not hate and all of God’s creatures have value. 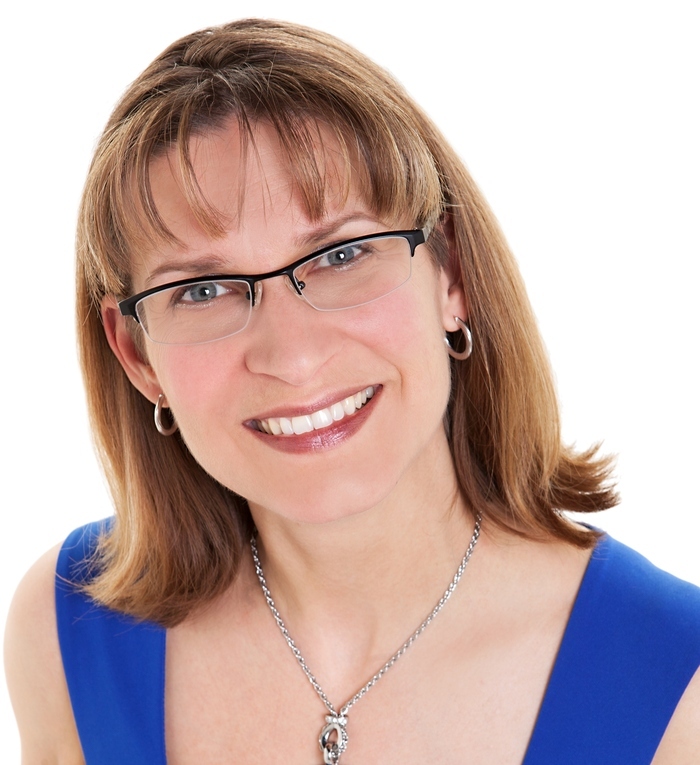 Irish Beth Maddock was a columnist for two local newspapers, had stories published in Reader’s Digest Canada, and broadcasted on 100 Huntley Street, CHBC Television and CBC Radio to name a few. She is a published poet, and has both performed in and directed plays and musical theater productions. A playwright for a church drama production, her three-part monologue “Tapestry” helped fund-raise over $1,000. So began the realization that she can help raise much-needed funds for great causes with her creativity. A member of SCBWI, IBPA, Inscribe & The Word Guild, Irish would like to continue doing something about those ideas that get downloaded into her brain at 2 AM. For more on Maddock, check out her website, IrishBethMaddock.com. 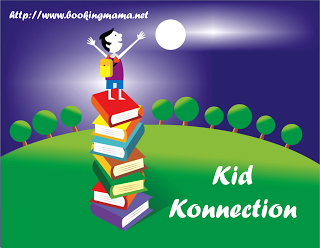 On Saturday, I will link up this review with other bloggers on Booking Mama’s Kid Konnection. Click HERE, to see other posts related to children’s and YA books. The story sounds terrific and I love that cover!